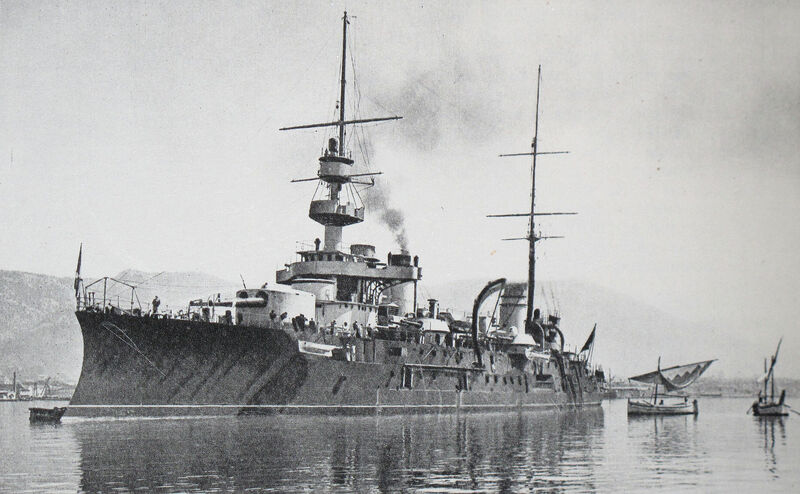 The Canon de 305 modèle 93/96 TAZ was originally the main armament of French battleships, but some were converted into railway guns during the First World War and were to be used on the western front. 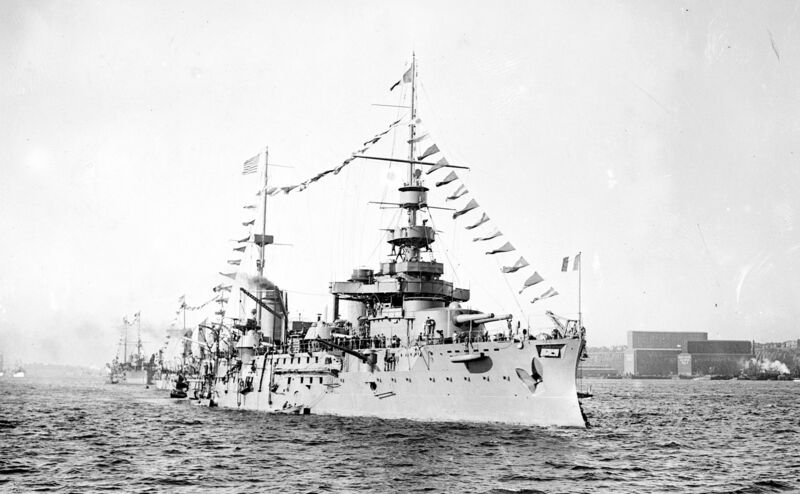 In 1893, the Canon de 305 mm Modèle 1893/96 was developed to serve as the main armament for the upcoming French battleships of the Charlemagne, République and Liberté classes. The guns were equipped, as usual, with a grooved barrel and several layers of steel. The interrupted Welin breech was able to fire separate charges and projectiles. After the outbreak of the First World War and the outbreak of the Positional War on the western front in 1915, it became clear that the French light field guns were no longer sufficient to damage or destroy the increasingly fortified German positions. 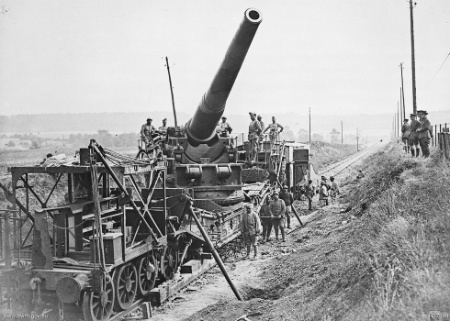 The High Command therefore ordered the heavy artillery to be withdrawn from the French fortresses and brought to the Western Front. Since the number of heavy artillery pieces was rather small and the economy could not cover the demand with the production, warships which had been decommissioned were demilitarised in addition to the coastal artillery and their guns were converted either into field guns or railway guns. 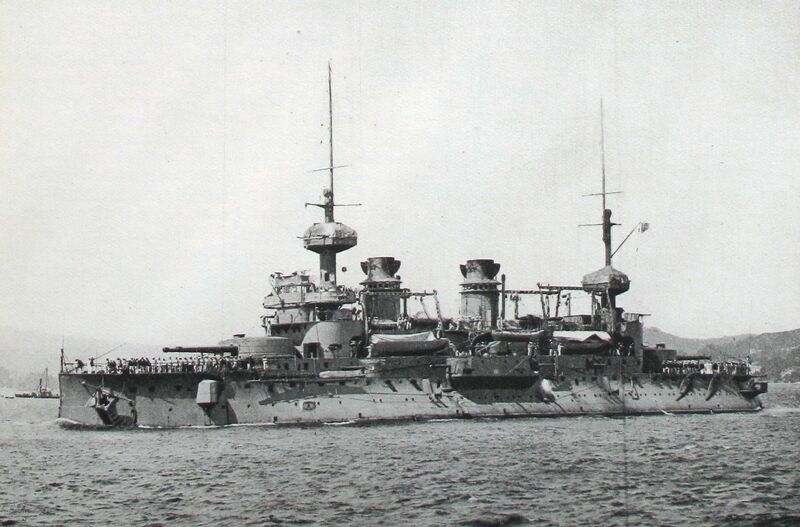 This arrangement also affected a total of 8 Canon de 305 mm Modèle 1893/96 guns which had been taken out of service. These were taken by the company St. Chamond to build railway guns. In order to carry the high weight of the guns, two 6-axle railway wagons were taken and connected with a steel frame. A turntable was mounted on the wagons so that the gun could also travel through tighter curves. In order to make the guns ready for use, wooden beams had to be laid next to and under the tracks before firing, on which supports could stand when the body was lowered. In order to absorb the recoil, ground anchors were attached to hold the gun in position. Originally, the gun was supposed to rotate 360 degrees. After the first tests, however, it quickly became apparent that the gun was simply too heavy and could only rotate a little so that there were no problems with the balance. Also the alignment for shooting was very limited and the angle of fire had to be kept low so that the whole car didn't tip over after one shot. 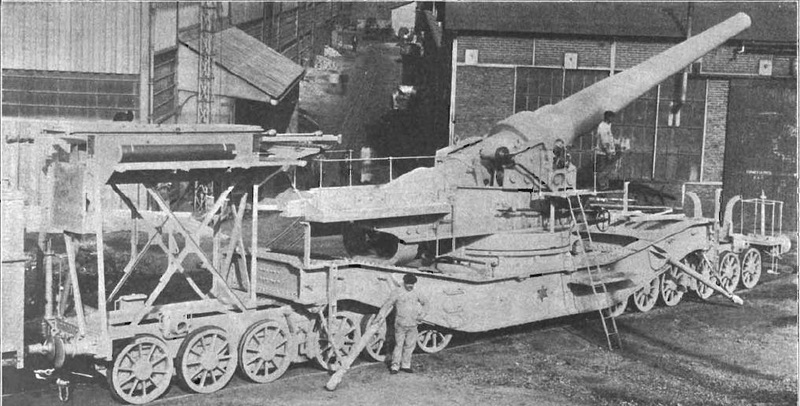 From 1916 the delivery of the 8 converted railway guns began. 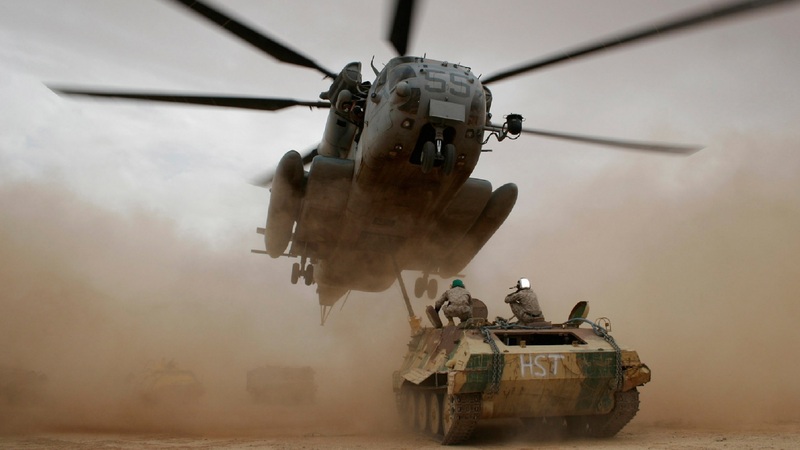 Due to the serious defects these were quickly replaced by the much better Canon de 240 modèle 93/96 TAZ.